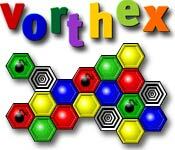 VortHex Game - Multi-colored hexagonal tiles are plunging towards the VortHex. 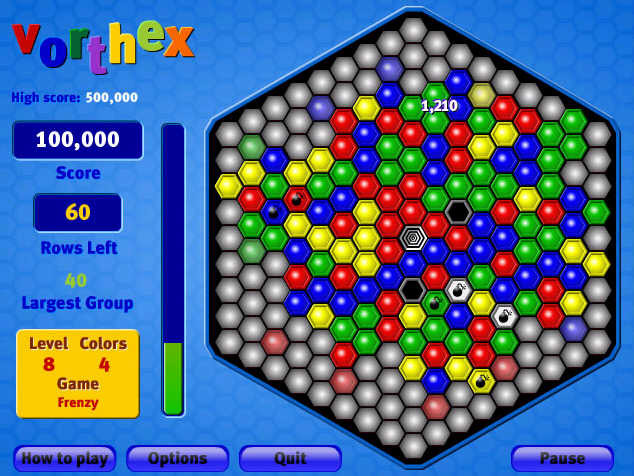 Destroy them all before they overwhelm you. 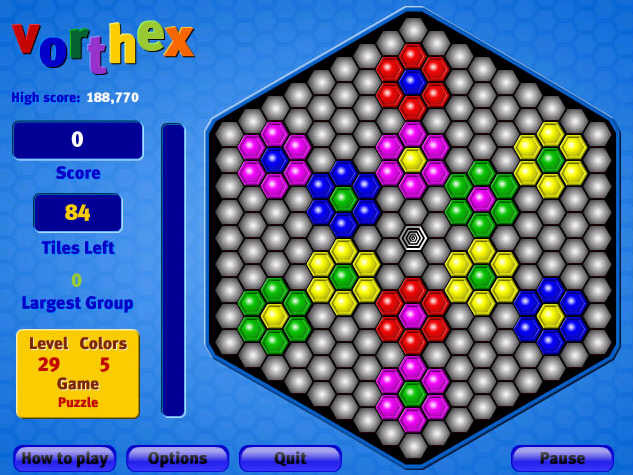 Three skill levels and 3 action packed game modes to challenge your speed and your mind. 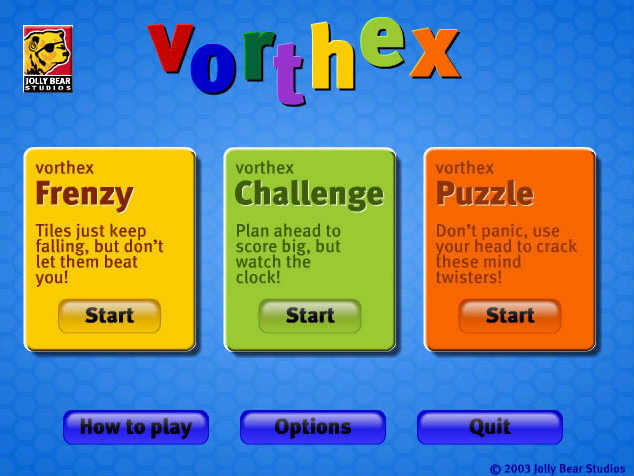 Can you beat the VortHex?